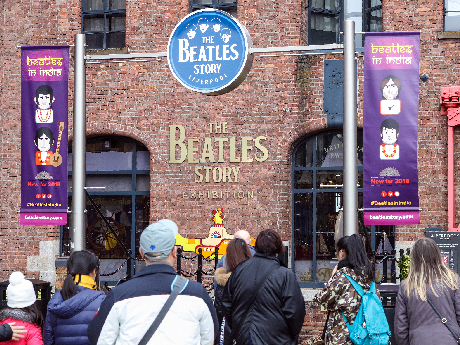 The Beatles Story visitor attraction is celebrating today after winning ‘The People’s Choice Award’ at the 2017 Liverpool City Regional Tourism Awards. 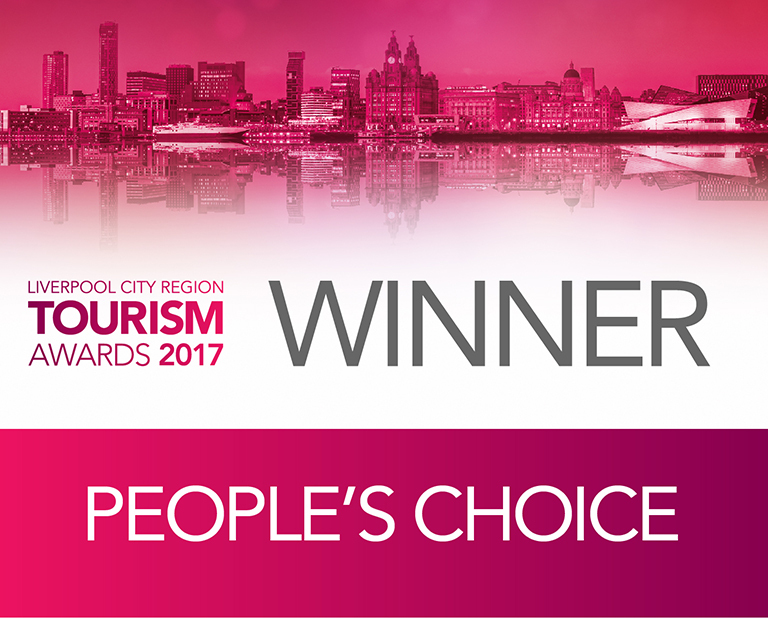 The Albert Dock based company was named as ‘The People’s Choice’ at the annual award ceremony, beating off strong competition from the likes of Liverpool Philharmonic Hall and The Royal Court Theatre. 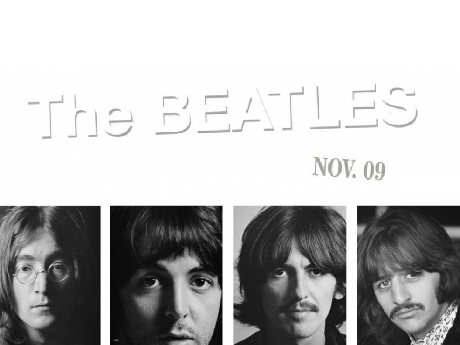 The Beatles Story came out on top after members of the public were encouraged to vote for their favourite. The award caps off an incredibly successful year for The Beatles Story with record visitor numbers from over 80 international countries and record profits. 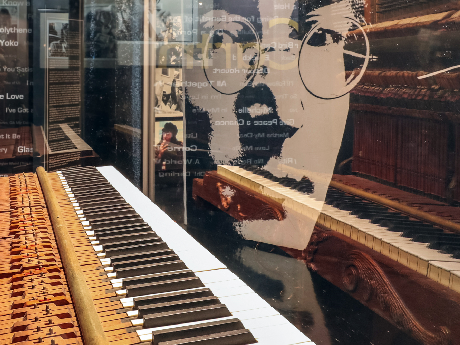 This year also has seen exciting new Beatles memorabilia launched at the exhibition as part of the 50th anniversary of the ‘Sgt. Pepper’s Lonely Hearts Club Band’ album, including a full set of authentic Sgt. 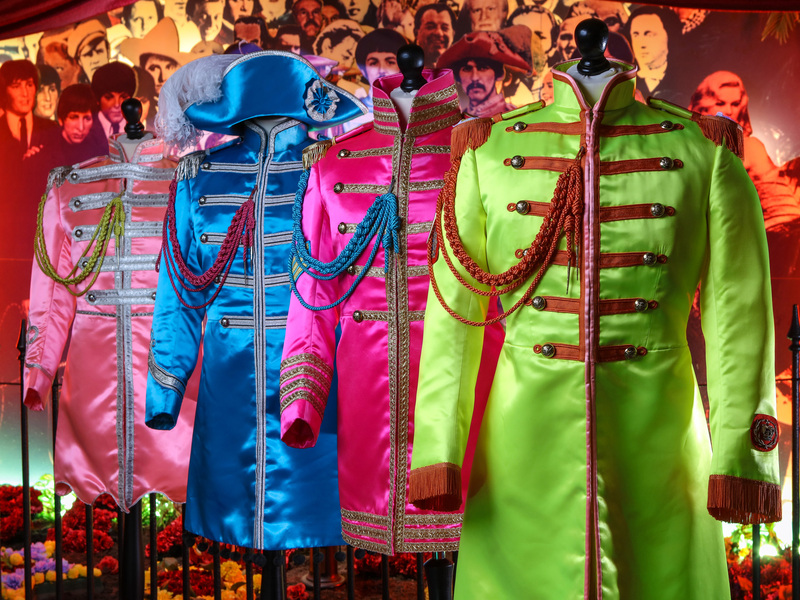 Pepper suits made by Noel Howard, one of the team who designed the original suits in 1967 and an alternative cover of the iconic album cover designed by Sir Peter Blake. Martin King of The Beatles Story, said: “It’s an honour to have won this award and to be recognised as 'The People's Choice'. My thanks go to all the team who continue to work tirelessly to make The Beatles Story an award-winning attraction. This is a reflection of the tremendous teamwork and effort they all put in. For more information about the tourism awards, including a full list of all the winners, please visit here.